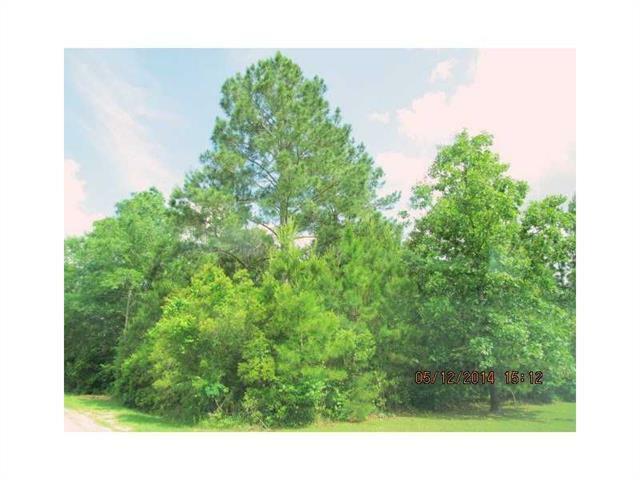 Wooded lot on Peach Orchard Road just waiting for a new owner to build their dream hom on. 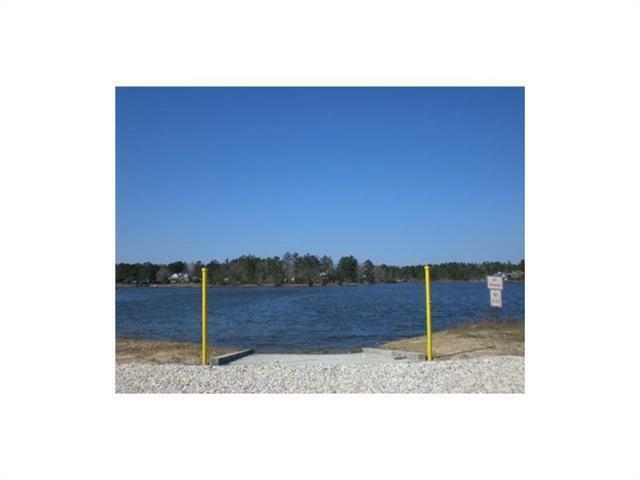 Located in Timberlane subdivision which is built around a 30 Acre Spring Fed Lake! 150 foot minimum road frontage, survey paid for by purchaser. 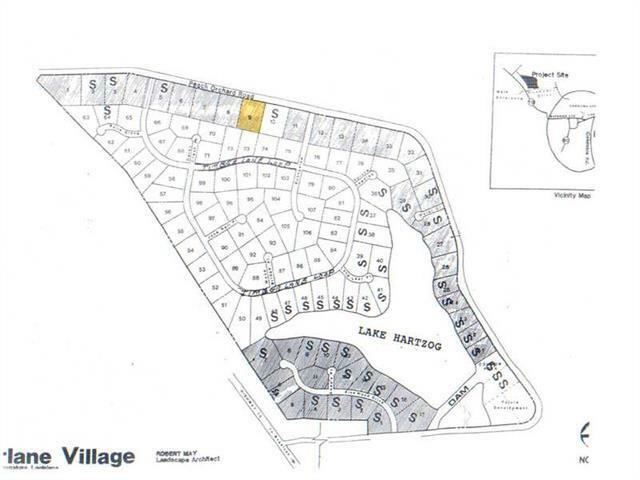 All residents of this subdivision have use of the 30 acre lake. Possible owner financing with minimum 20% down payment, approved credit and acceptable sales price.